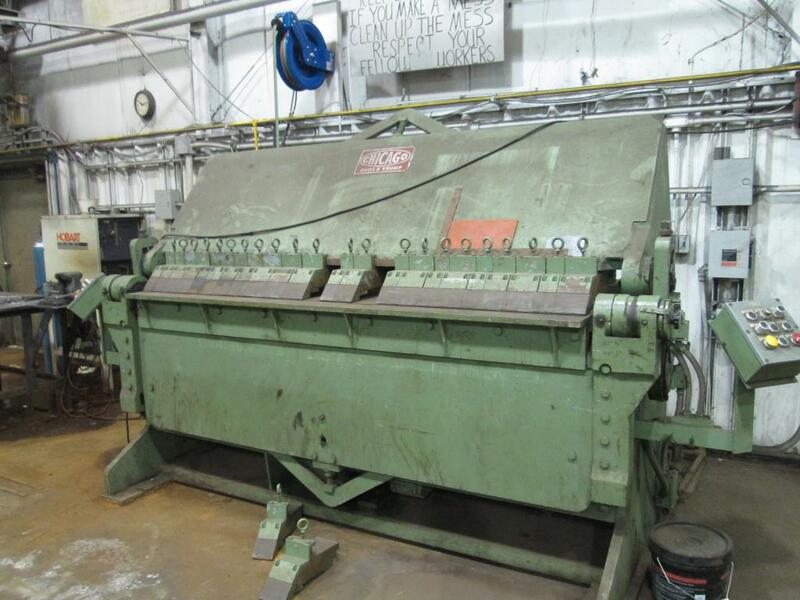 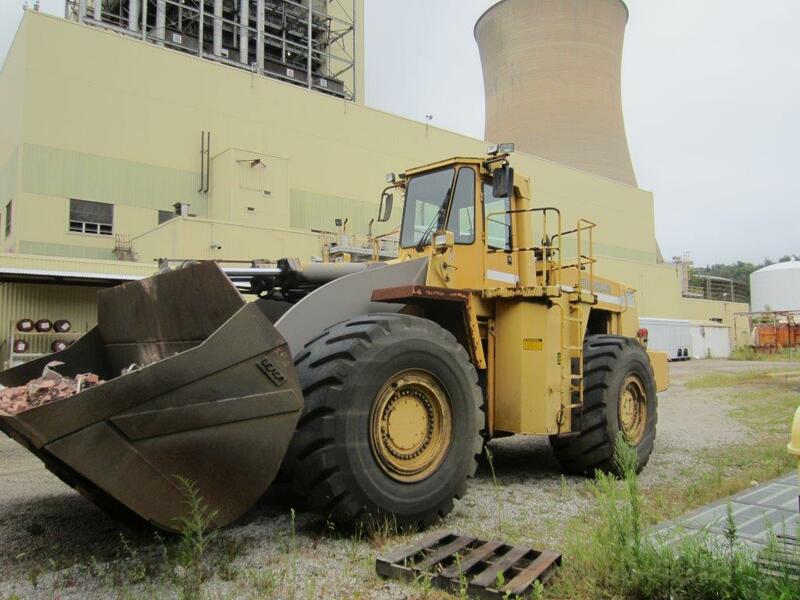 Global Online Auction Featuring Former Assets Of American Electric Power’s Muskingum River Station. 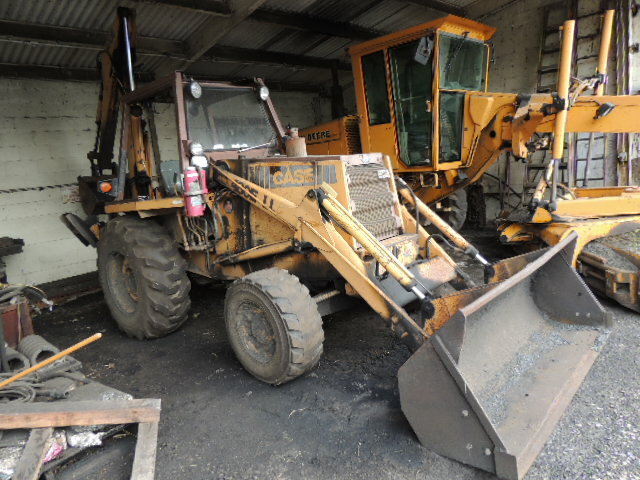 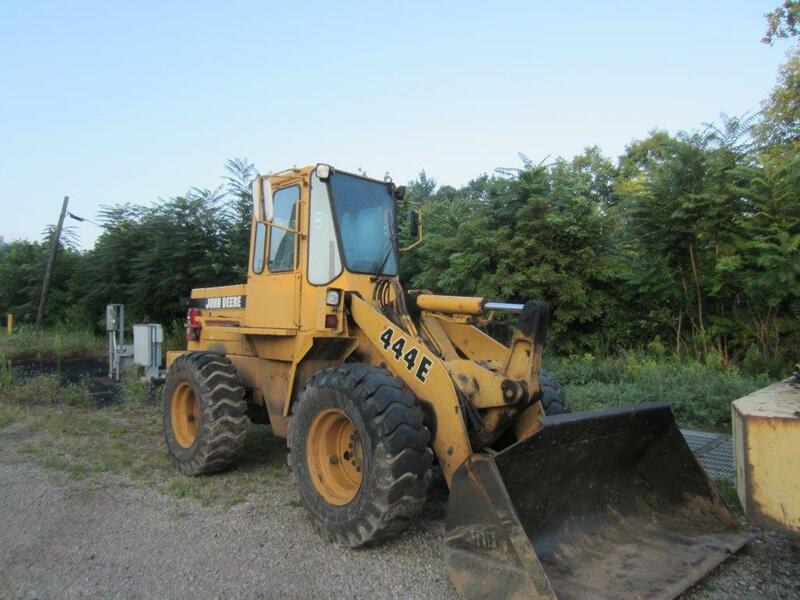 John Deere 444E Front End Loader 11,179hrs Remanufactured motor. 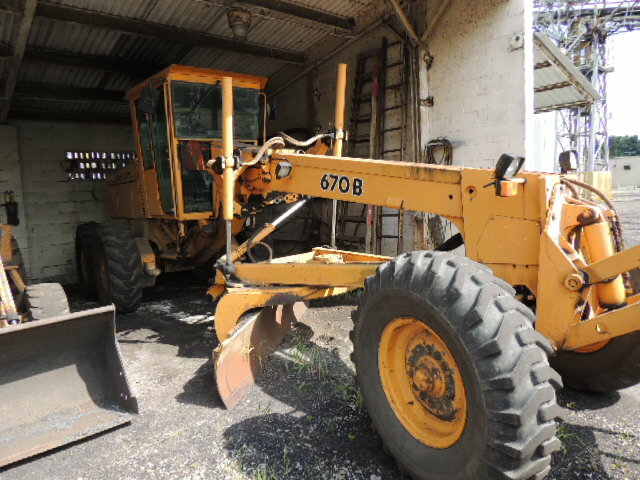 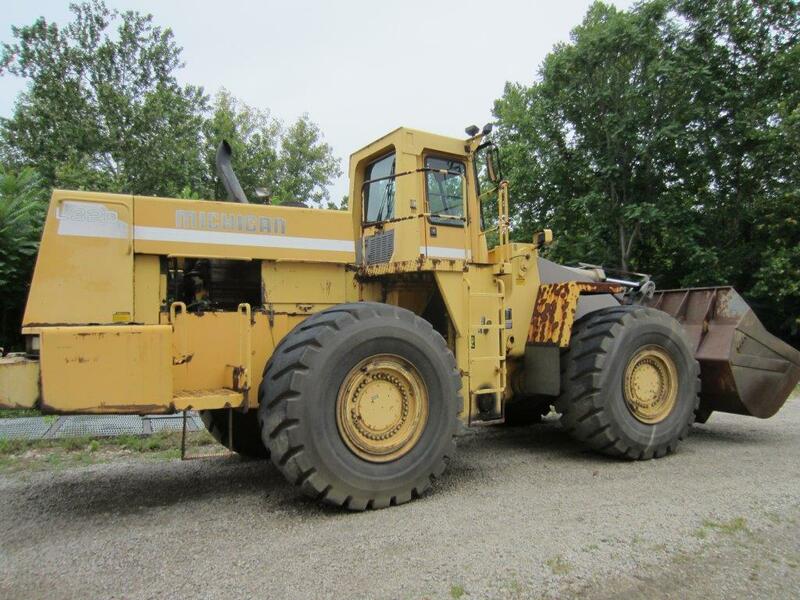 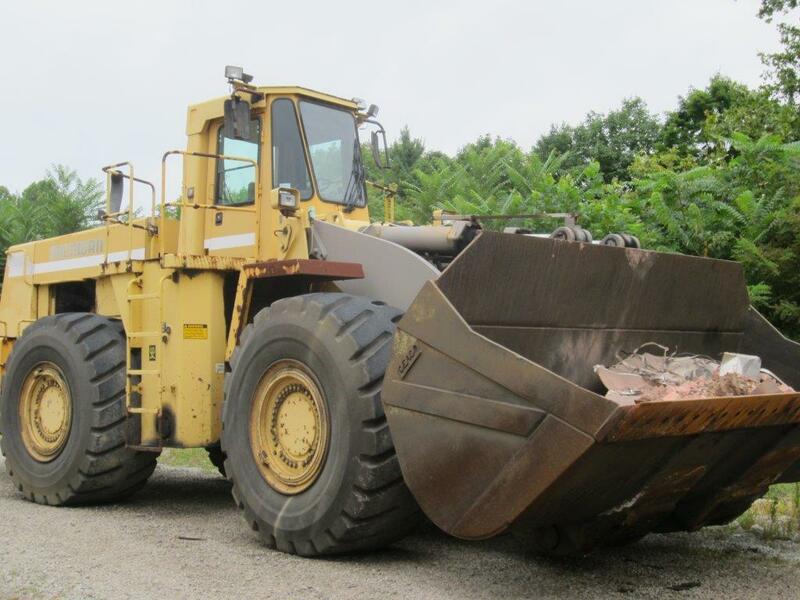 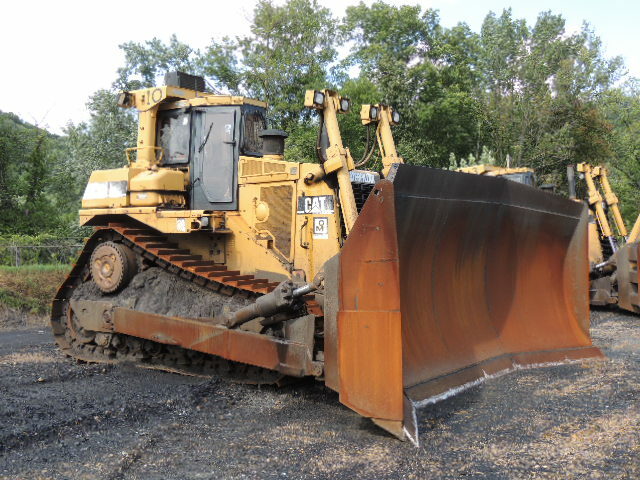 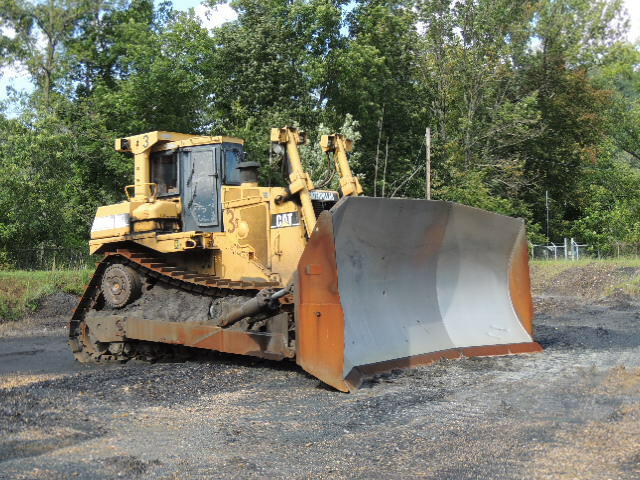 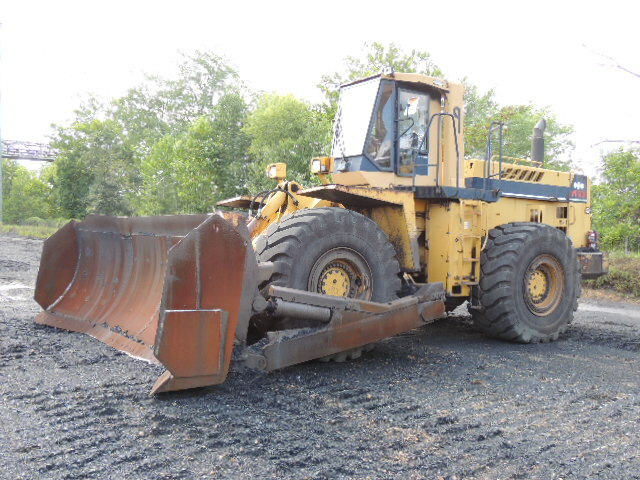 1992 Michigan L 320 Front End Loader Cummings Diesel 3661 hrs. 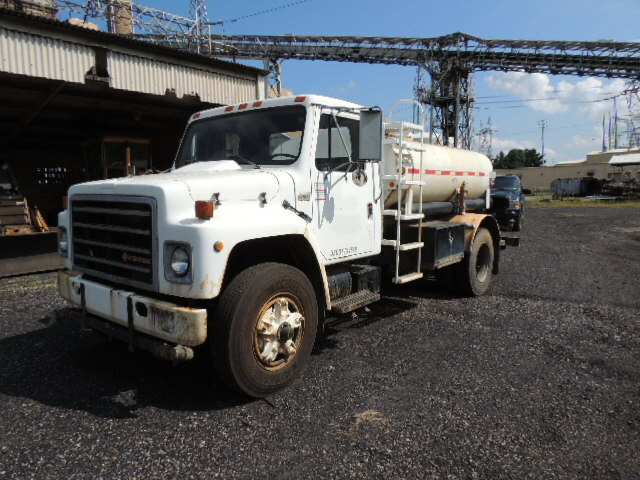 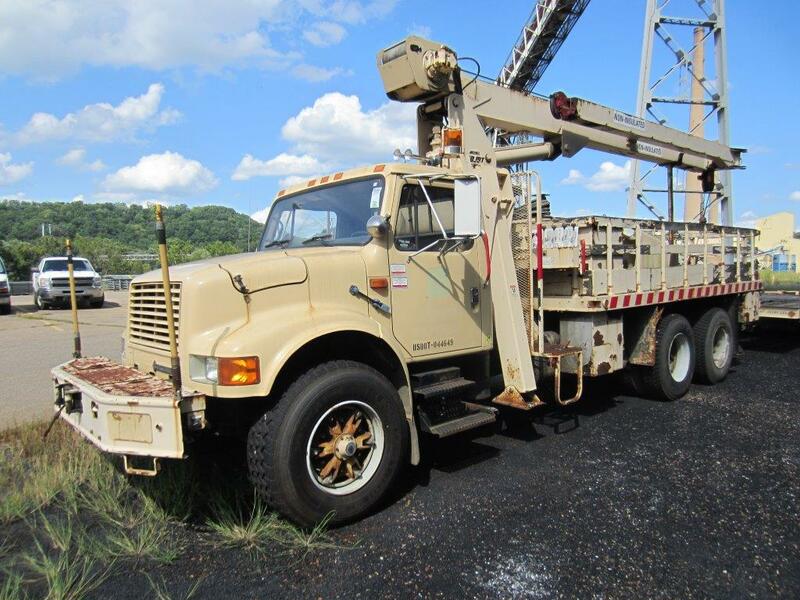 1993 International 30′ Bucket Truck 1250JBT Boom. 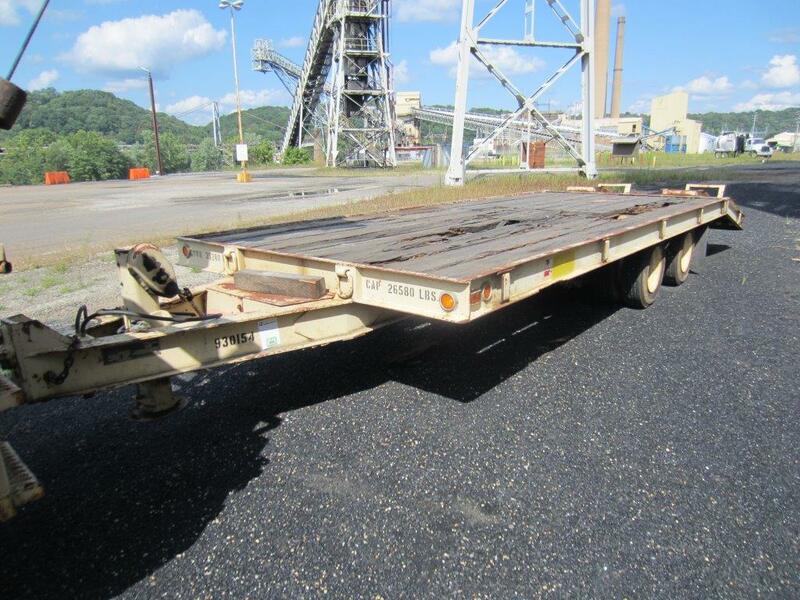 1987 Cross Truck Equipment 20′ Heavy Duty Construction Trailer. 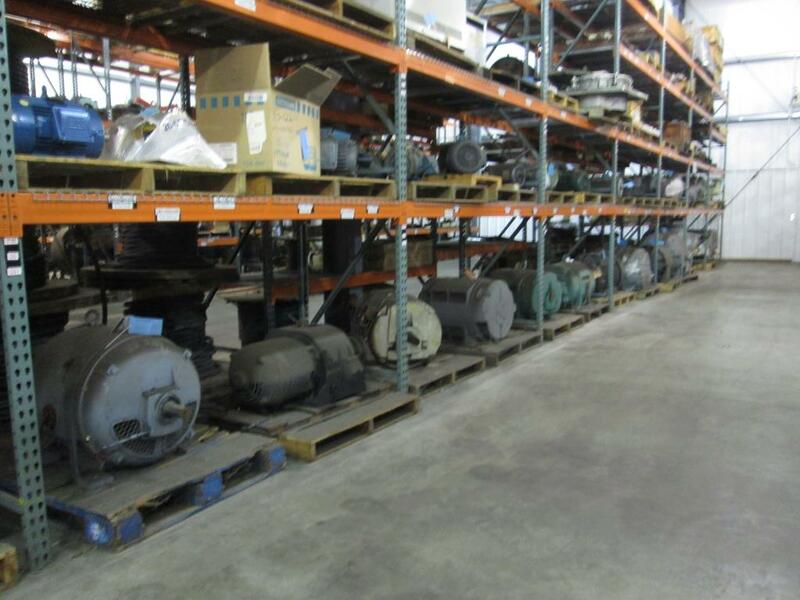 Pumps Large Quantities from leading manufacturers to include: Bingham Sulzer, Gast, Gould, Nash, Viking, Worthington and more. 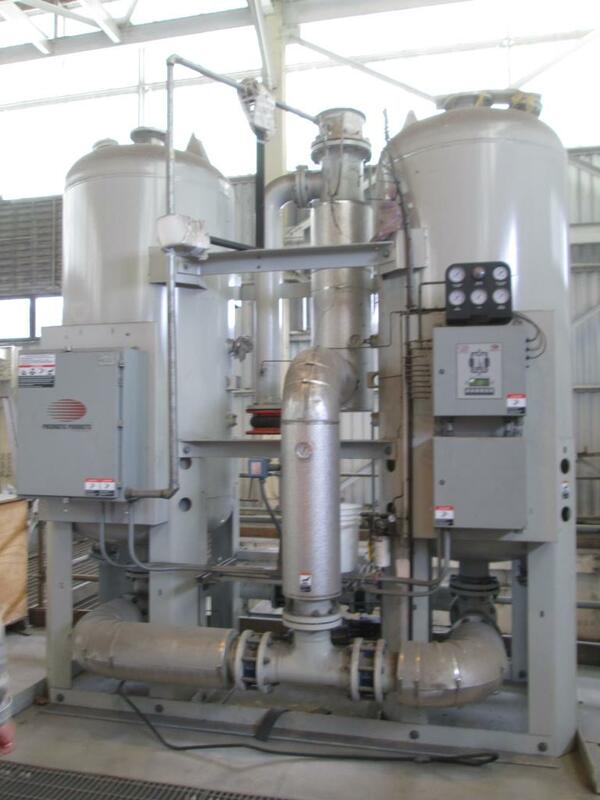 Valves and Actuators Large Quantities from leading manufacturers to include: Ametek, Crane, Cresser, Fisher, Flow-tek, Swagelok, Tyco, Velan, Wemco and more. 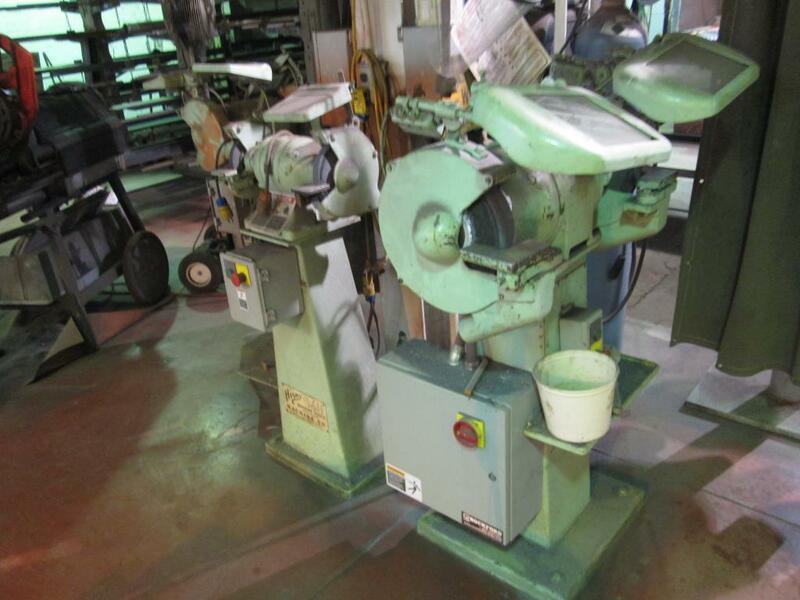 Motors Large Quantities consisting of 5 HP to 600 HP plus. 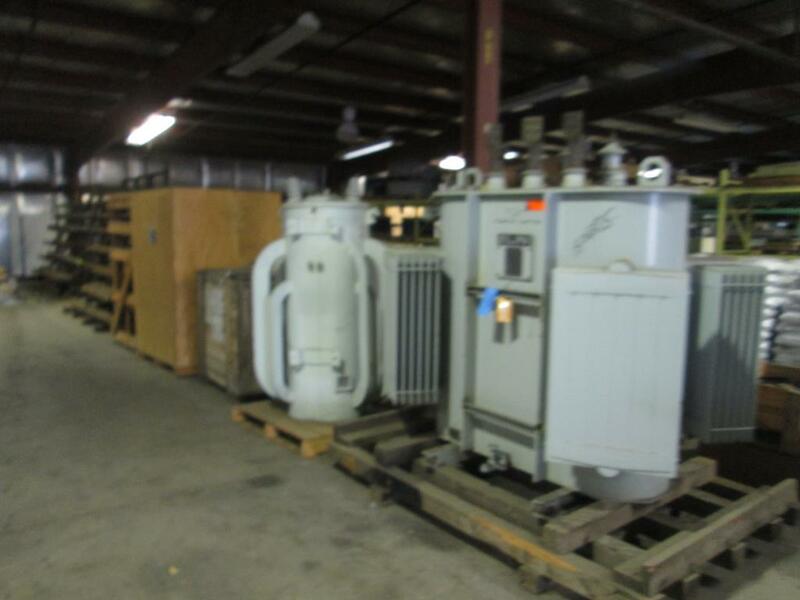 Manufacturers to include: ABB, Baldor, General Electric, Marathon, Reliance, Siemens, Toshiba, Westinghouse, Cummins and more. 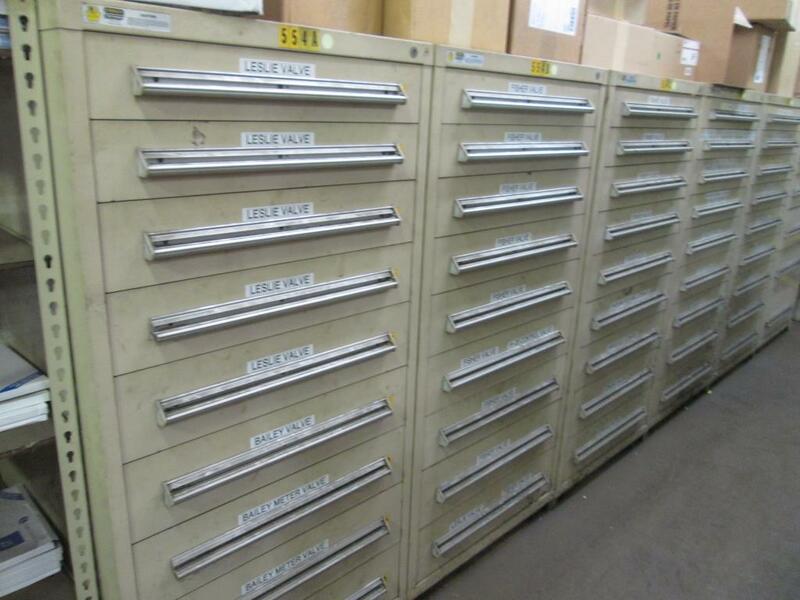 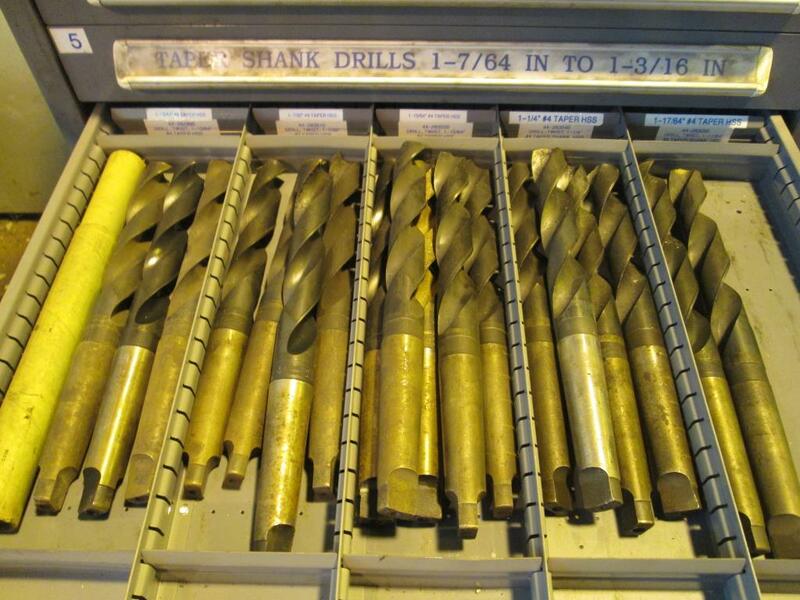 100’s upon 100’s of Stanley Vidmar Cabinets full of assorted spare parts and components. 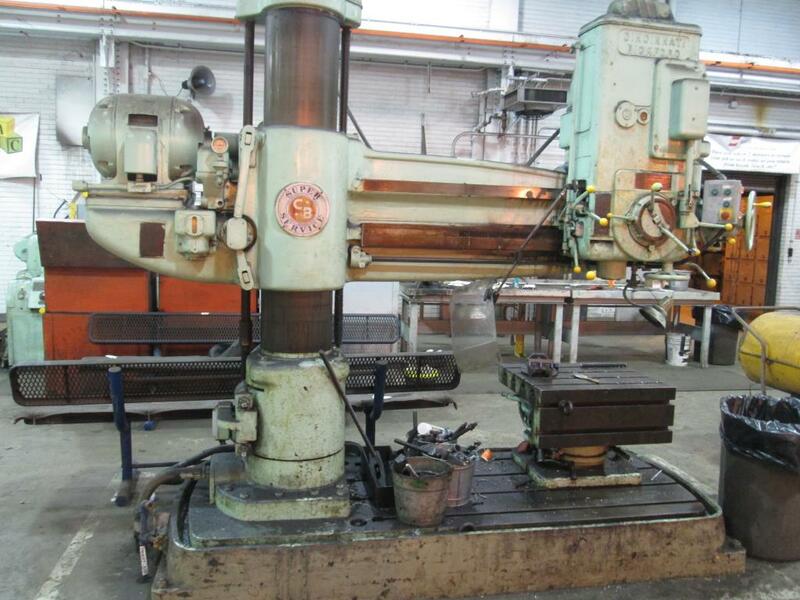 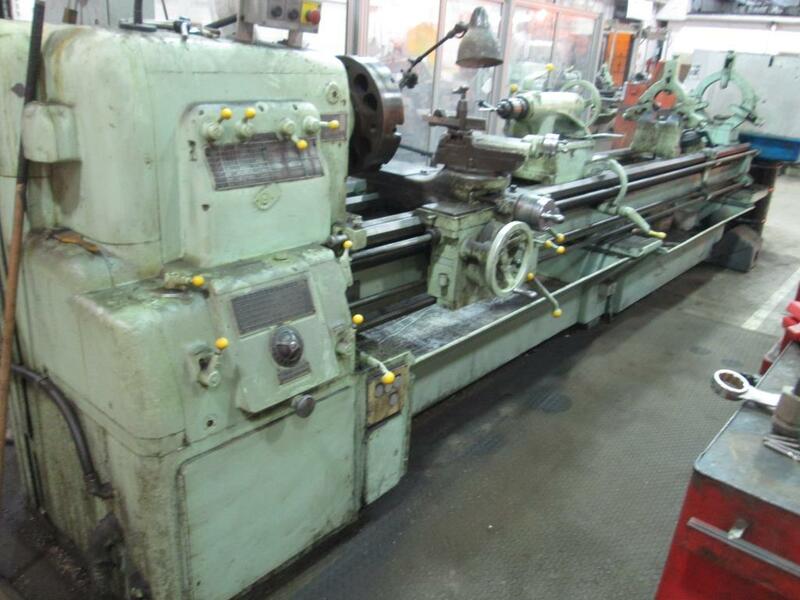 Two Complete Machine Shops consisting of but not limited to the following Machine tools: Monarch Machine Lathe, Wilton Shop Saw, Ecoline Sand Blast Unit, Pipe threaders and fitters, additional machining lathes, Enerpac 100 Ton Hydraulic Press’, assorted bench grinders, assorted drill presses, Ohio Machine tool shaper, Cincinattie Milling Machine, Kalamzoo Saws and more. 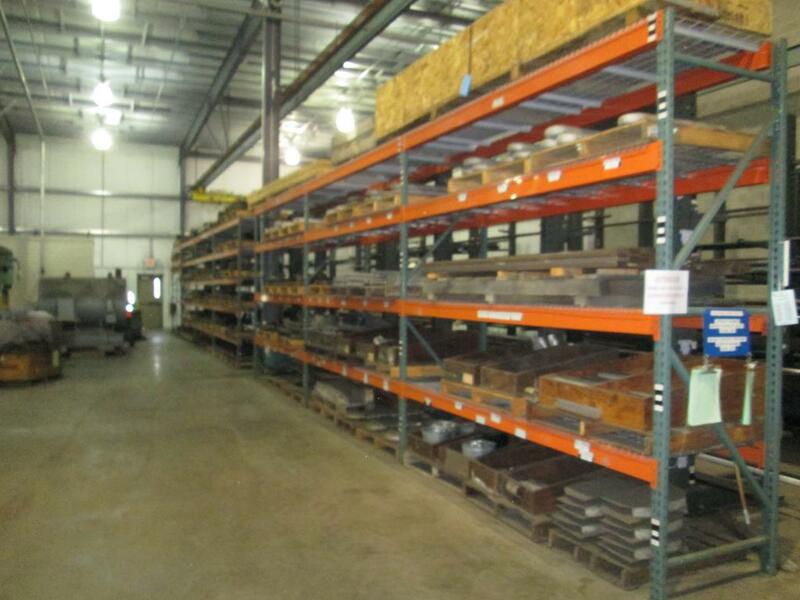 Large Quantities of Tool Boxes, Work Benches and hand tools. 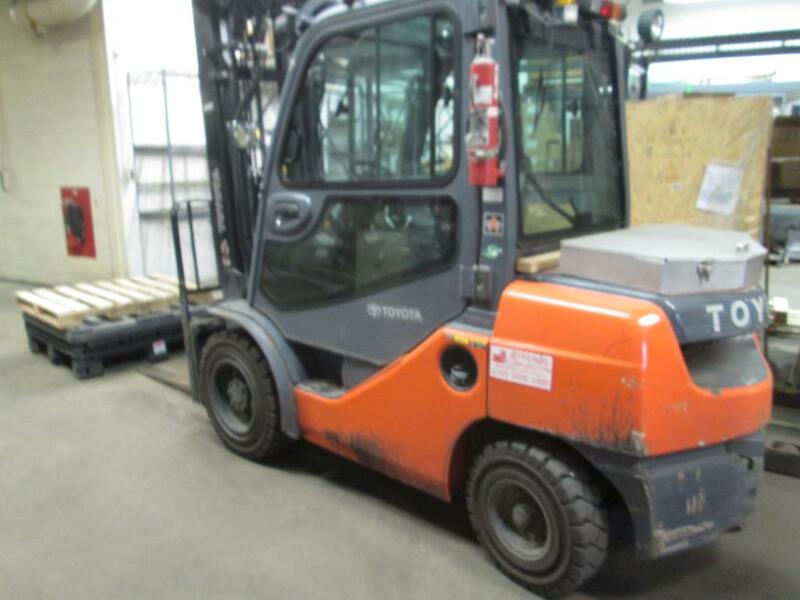 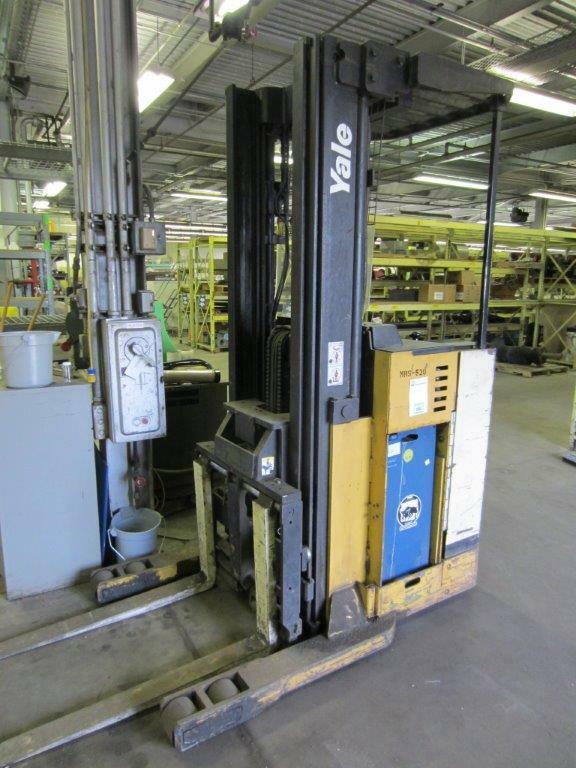 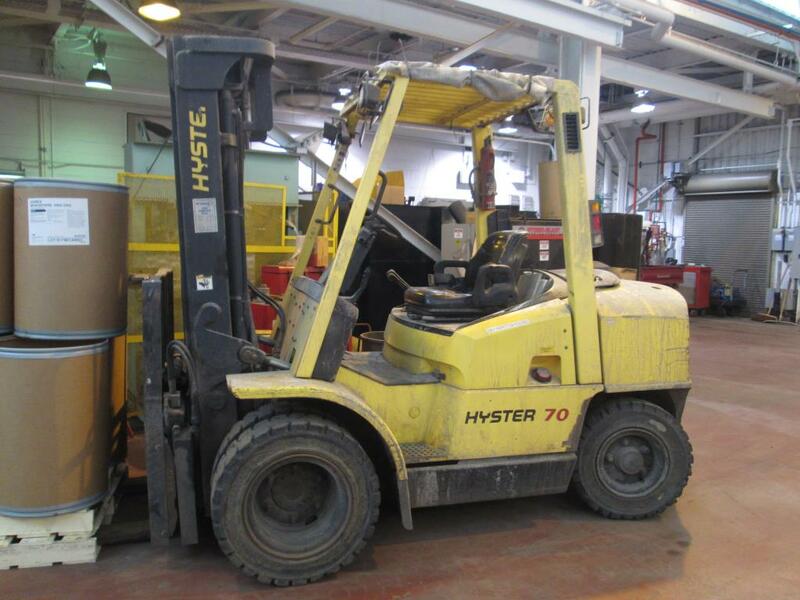 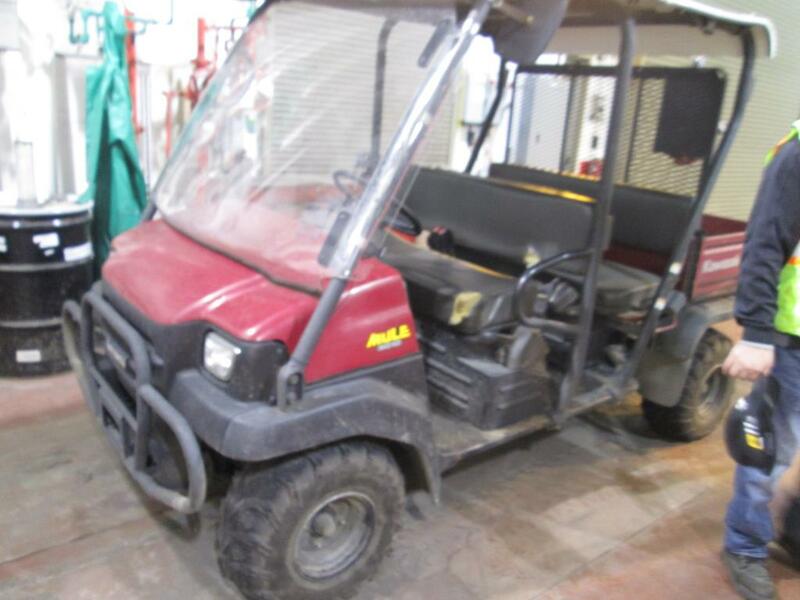 Material Handling Equipment to include assorted Forklifts, Electric Pallet Jacks, more.